Recep Tayyip Erdoğan is also known as Leader, Master, Sir, Conqueror of Davos, and World Leader while the opposition calls him the New Sultan and Dictator. Regardless of the angle, regardless of in which ideological frame he is analyzed, Erdoğan being the greatest success story after Mustafa Kemal Atatürk in the history of Turkish politics is an undebatable fact. Therefore, a history of politics written without Erdoğan and without considering multiple angles would not make it possible to understand Turkey’s critical democratization and transformation processes. Erdoğan is an important politician who has been able to show the courage to challenge the status quo on a global scale. As much as he dared to break the idols of the established order in Turkey, he is a powerful politician who exclaimed to sovereign powers in the name of the oppressed, that “the world is bigger than five”, who made the world accept that the New Turkey is now a noteworthy actor against oppression and oppressors. 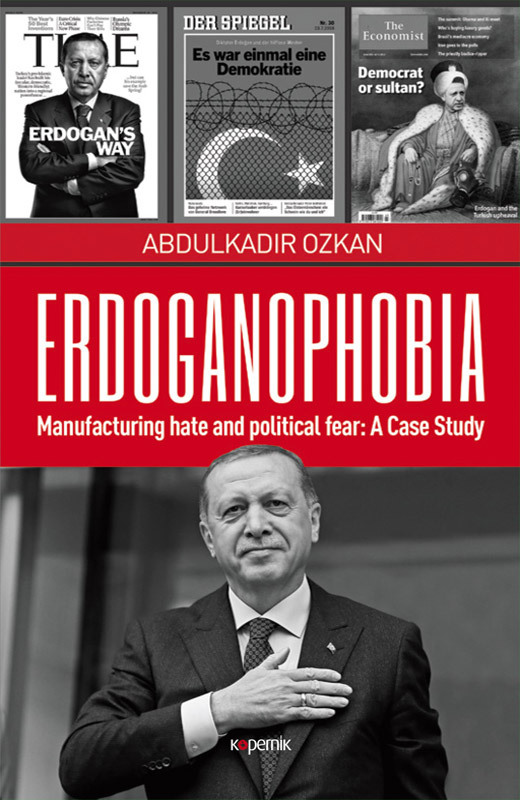 This study, while developing different angles in relation to Erdoğan’s political career and characteristics, also tries to take a socio-political picture of Western fear: Erdoganophobia.